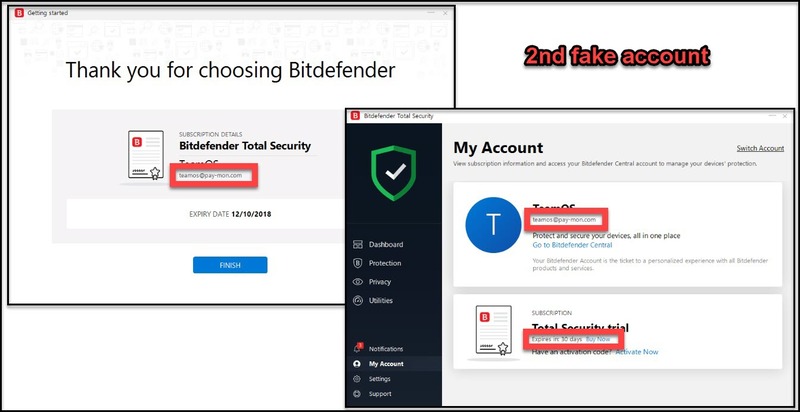 Direct - Bitdefender Total Security 2019 version 23.0.9.25 (x86 & x64) -=TeamOS=- | Team OS : Your Only Destination To Custom OS !! 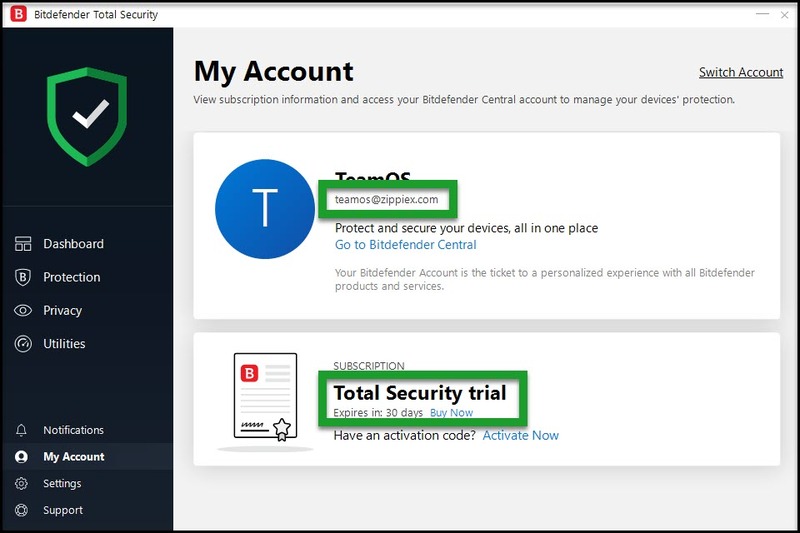 Bitdefender Total Security 2019 offers the best protection against malware from electronic threats on all devices, across all operating systems. It is a top-of-the-line security solution which keeps Windows, Mac OS, iOS and Android devices safe, with no compromise on performance or battery life. The application provides an anti-malware solution with anti-theft, anti-phishing, firewall, autopilot, rescue mode, intrusion detection, ransomware protection, parental control, browser sandbox, password manager, and more. The application offers multiple levels of ransomware protection and ransomware remediation. Use behavioural threat detection to prevent infections and protect user most essential documents from ransomware encryption. The new Ransomware Remediation feature is a new level of rehabilitation that ensures maximum data protection, such as text documents, images, videos or music files, from any ransomware attack. 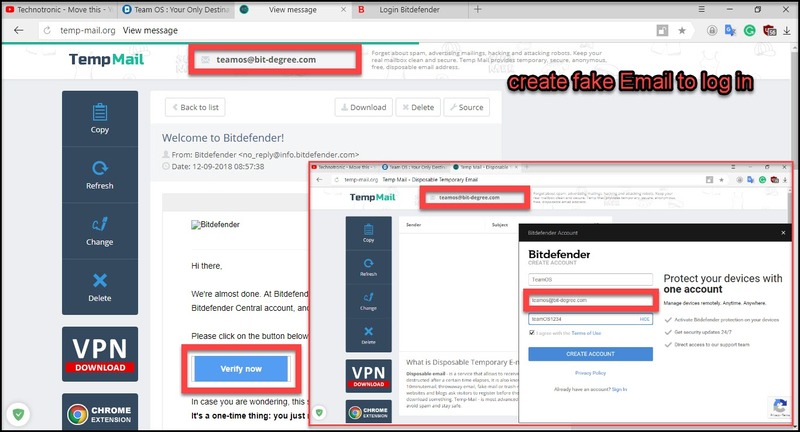 Also, Bitdefender Advanced Threat Defense is an innovative, proactive detection technology that uses advanced heuristic methods to detect ransomware and other new threats in real time. Advanced Threat Defense identifies anomalies on the device and correlates different suspicious behaviours to increase detection with less impact on performance than ever significantly. The new level of flexible, network-based security instantly prevents exploitation of vulnerabilities in the system, detects and blocks attempts at brute force, prevents a device from being compromised in botnet attacks and sending sensitive information in unencrypted forms. Wi-Fi Security Advisor feature scans the networks for any security holes that might put a user at risk and then recommends the best action to protect device and privacy. 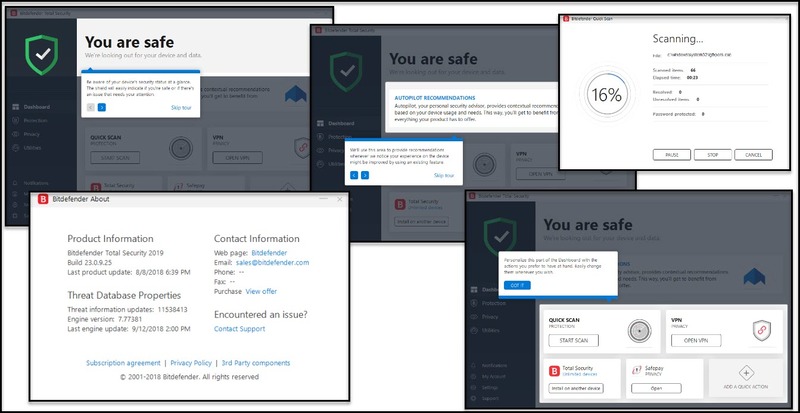 Bitdefender Firewall adds an extra layer of protection, by blocking potentially malicious applications that want to connect to the Internet. User personal information stays safe from hackers and data snoops. The new Firewall has been completely redesigned to improve usability and allow better management of application rules. A user will always know where they are when they use a mobile device with GPS tracking. Optimized speed and performance on every platform. HDD: 2 GB free space. HDD: 2.5 GB of free space. thanks very much @Mirkec for excellent share !! 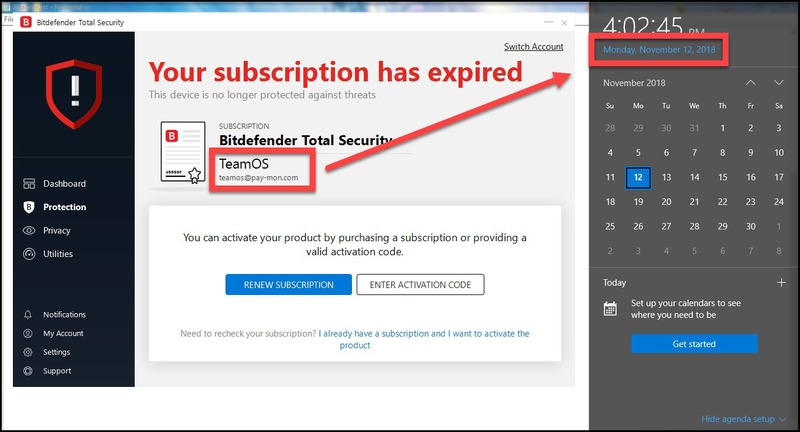 good i think bitdefender is among top 5 antivirus ? please allow us to check and try. All eight links are working, click on one of them (blue color) below the images according to an architecture of your OS (x86 & x64). thank you for this bes av ! @ikhwan.agusalim-c you are safe to use it until next build by producer! 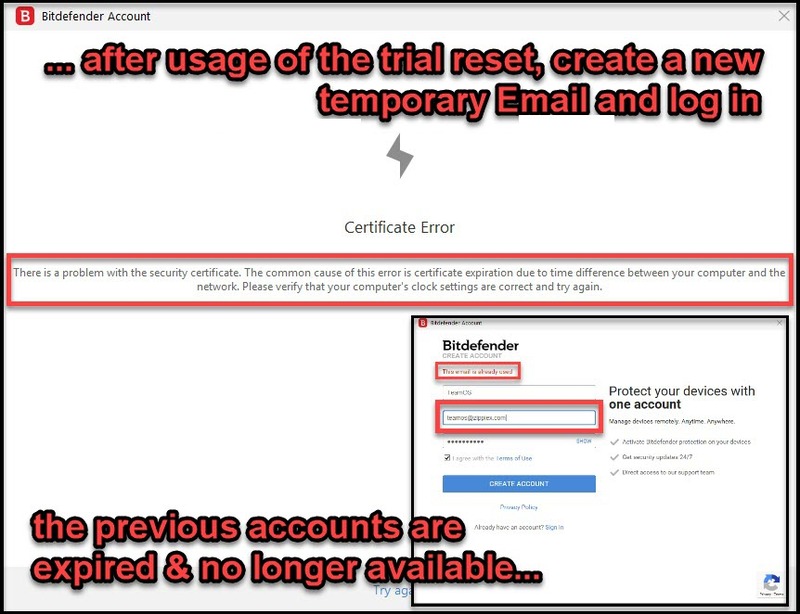 Thanks @Mirkec great upload perfectly installed with Trial version..
did you create your bitdefender account and then use that login information in the application to login? I wasn't even getting that splash screen, but anyways I got it working! I think it had something to do with the Black Viper windows 10 script, I re-enabled them and tried it again, worked!